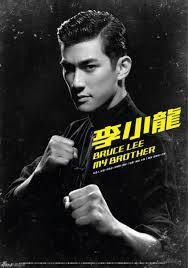 Not another Bruce Lee bio-graphical movie, i hear you shout, yes but this is done with the help of the Lee family in Hong Kong namely his Brother Robert and sister Phoebe. Bruce Lee My Brother starts with the birth of the Little Dragon in America and the amusing way in which he got his English name. It then shows the family in Hong Kong, his father working as a successful opera singer and movie actor and his mother looking after the extended family during and after the Japanese occupation. Bruce grows up to be a mischievous youngster getting into trouble fighting with rival gangs, it shows his childhood movie career and has him entering a boxing competition in his school to get revenge for a fight which he had earlier. 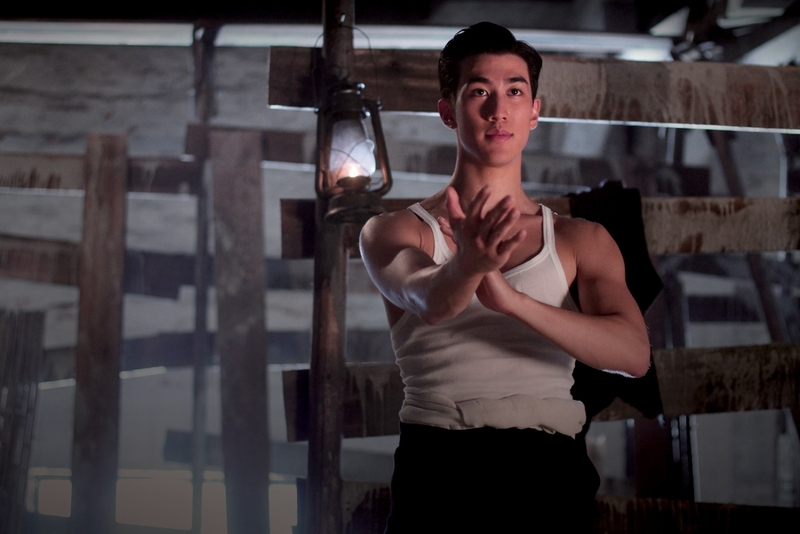 The film then progresses to show him learning Wing Chun, falling in love and his ultimate exile to America. Firstly the production values on the film are excellent recreating 50’s and 60’s Hong Kong with accuracy. The cast is also very good Tony Leung and Christy Chung stand out as his father and mother, and newcomer Aarif Lee is very good as the young Bruce, having a striking resemblance. Chin Kar Lok has a great cameo as movie star Shek Ken who Bruce admired as a youngster. The film does get a little melodramatic at times and seems a bit like a TV movie but any fan of the Little Dragon should see this movie to get a balanced view on his life. 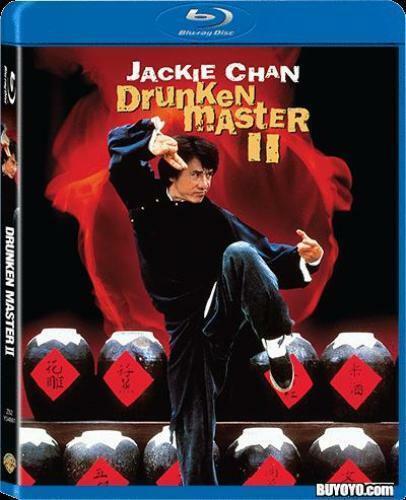 There are some questionable events, such as Bruce learning Wing Chun Kung Fu just to enter the school boxing match, he actually started at 13, but overall is an enjoyable look at the birth and childhood of a cinematic legend, told in a non-sensationalistic way. Watch the film as a drama and don’t expect bags of action, there are only two major fight scenes and you will have much to enjoy. Watch out for an amazing fall stunt towards the end of the film. The film is available on DVD and Blu ray in Hong Kong. A UK release re-titled Young Bruce Lee by Cine Asia is also available.